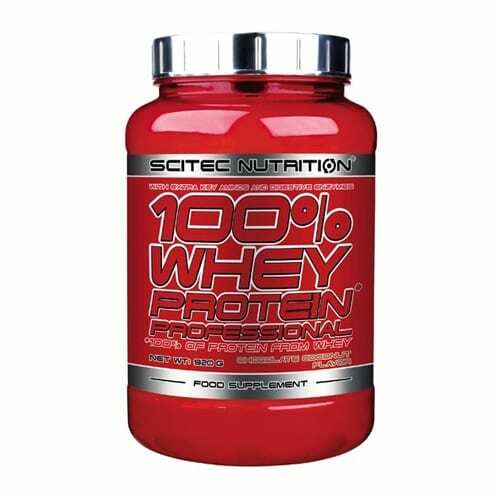 Scitec Nutrition 100% Whey Protein Professional is an excellent quality whey protein blend with whey concentrate and whey isolate. Dietary proteins are the source of nitrogen and indispensable amino acids, which the body requires for tissue growth and maintenance. Therefore Scitec Nutrition 100% Whey Protein Professional contributes to the growth and maintenance of muscle mass, and also to the maintenance of normal bones. 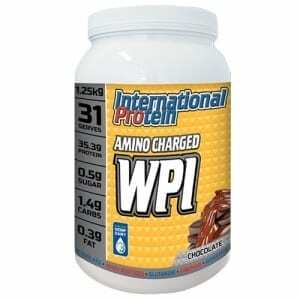 Whey protein from milk is a so-called complete protein, because it provides the body with all the necessary types of amino acids, including the 9 amino acids the body cannot synthesize and must be supplied by the diet (i.e. 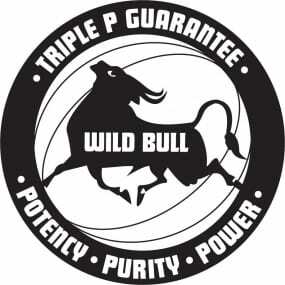 Histidine, Isoleucine, Leucine, Lysine, Methionine, Phenylalanine, Threonine, Tryptophan, Valine). 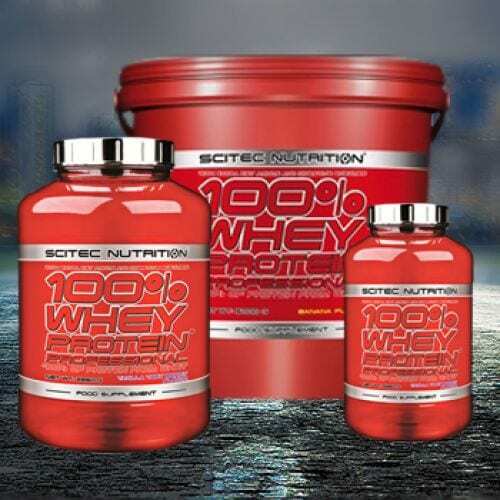 Scitec Nutrition 100% Whey Protein Professional has more added components: an “Amino Acid Matrix” that provides popular extra amino acids, namely L-Leucine, L-Glutamine and Taurine. 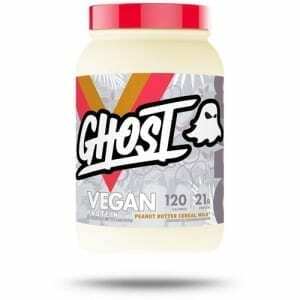 Also, the digestive enzyme blend of Papain and Bromelain is included in our formula! 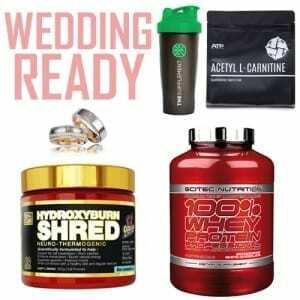 Buy Scitec Nutrition 100% Whey Online at The Supplement Stop Australia Afterpay, ZipPay and PayPal available. 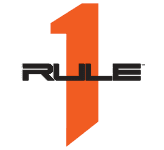 The Supplement Stop recommends mixing a one scoop serving (30g) with 200ml – 300ml of cold water or milk and shake well. 100% CASEIN COMPLEX should be consumed as part of your post-workout routine, ideally within 30 minutes of training. For best results, you could also use it in between meals. We do not recommend exceeding 2 scoops per day.